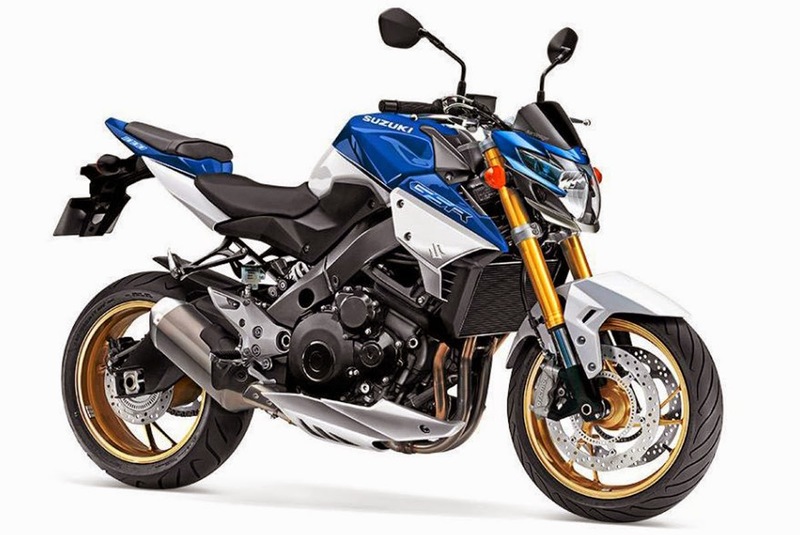 Suzuki, one of the famous Japanese motorcycle manufacturers is ready to give a surprise for the lovers of big bike, through its newest product of Suzuki GSR 1000. Latest models of the letter 'S' manufacturer is rumored to hit the market this year. As reported by Autoevolution on Thursday, July 3, 2014, this motorcycle has been tested by the editorial crew of Motorrad, the German motorcycle magazine and the photograph became the cover of the magazine. This new model has a more powerful nakedbike character than his brother, GSR 750. It comes with tapered corners design become the main menu of this new model. As a result of aggressive impression was strong and more muscular look, thanks to indentations on the tank and big legs. The news that blow, Suzuki GSR1000 will use the same chassis and engine with the GSX-R1000 which is also carrying an engine that has a capacity of 1,000 cc and capable of producing power up to 182 hp.